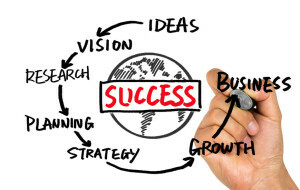 In addition, as Co-Founder and President of the Keystone Mastermind Alliance, I network with hundreds of business owners and professionals in my local area. My network is expansive including Flooring Specialists, Insurance Agents, Realtors, Mortgage Lenders, Exterminators, Home and Health Products, Property Managers, even Magicians! If you need a referral in the Greater Tampa Bay Area, always feel free to send me an email to Liz@LizMLopez.com and ask me who I know. 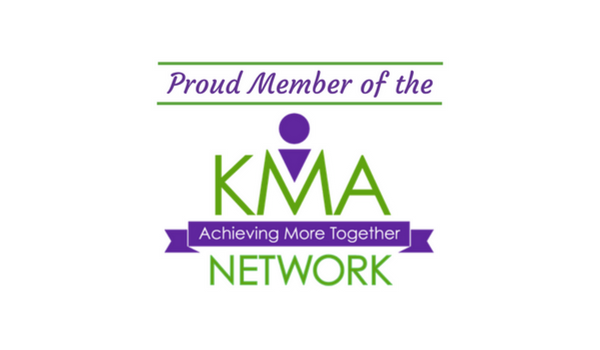 You can also click the button below to be directed to the KMA Network Directory to see a full list or service providers. They are all part of my network, just remember I may not have done business with all of them. We’ve helped hundreds of Entrepreneurs, Small Businesses, and Corporate Leaders develop their brand identity, tell their story honestly, and create a compelling “call-to-action” about their product or service. Whether it’s content for a website, email marketing campaigns, blogs, or a multi-page industry report, we write in a manner that reflects your style and is relevant to your customer base and industry. 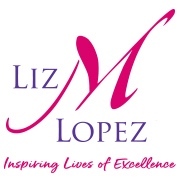 Liz M. Lopez works with high-quality web designers that will listen carefully to your website objectives and deliver an outstanding website that exceeds your expectations – all at extremely fair prices.